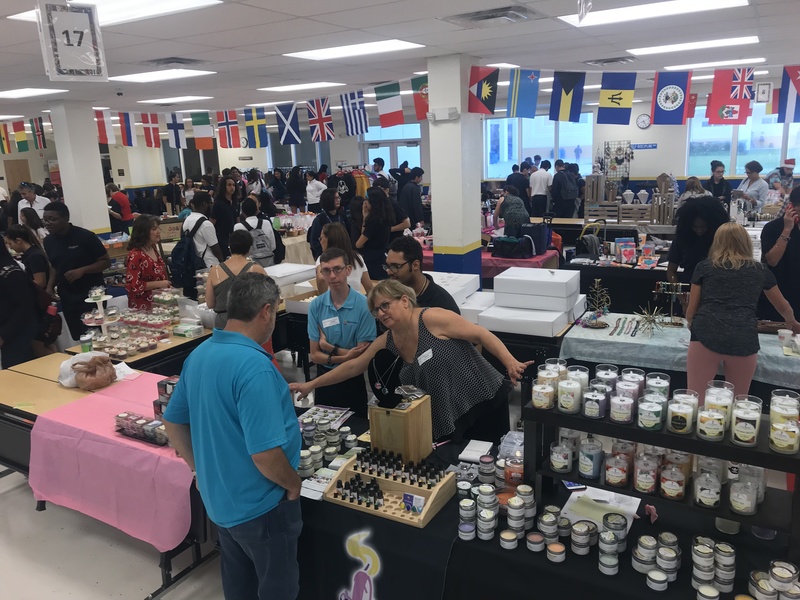 The PPHS Booster Network, through collaboration with the school administration, is organized for the purpose of supporting the educational environment at Franklin Academy Charter School by organizing fundraising efforts to benefit the school and its mission. Join us at Franklin Academy Parent Booster Network monthly meetings. Our meetings are held in room 125, at 3:00 PM. Please check-in at that front desk! Hope to see you there because your opinion matters! Change things! Be part of the solution and make a difference in our school.